Teresiah Waithera has worked with Undugu since 2008. She specialises in making Nativity and Last Supper figurines from banana fibre and maize cobs. She also makes picture frames, Maasai dolls and assorted animals and other accessories from banana fibre. 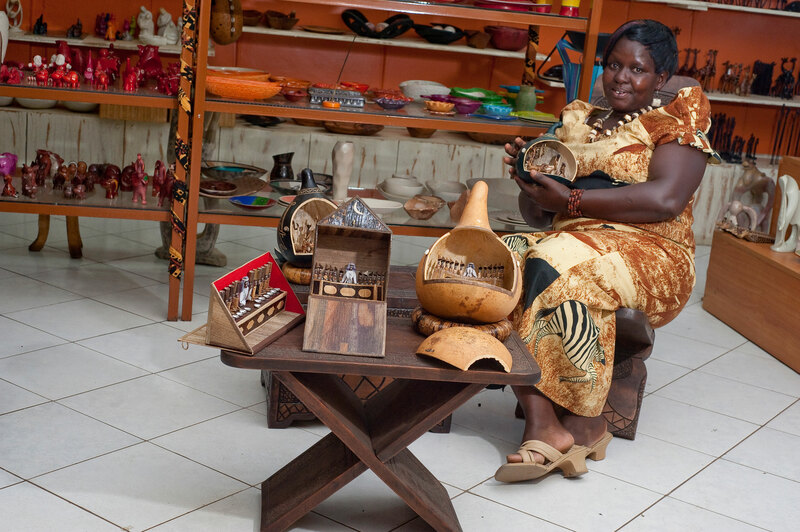 Undugu has supported her by marketing her products, creating a demand for her products. She has employed 9 people to help her deal with the bulk of orders that she receives. 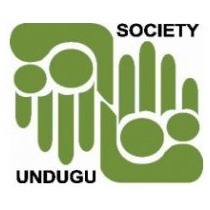 “I am well remunerated for the products that Undugu purchases from me. With this money, I have been able to educate all my children,” says Teresiah. Teresiah also gives back to the community. She gives 5% of her earnings to Star of Disability, an institution that cares for physically handicapped children. She also spends every Thursday working with children with special needs. She teaches them how to make beads and jewellery.